SAFETY - Tincasur Sur realiza proyectos en el sector naval, industrial y off-shore. Aware of the complexity and danger involved in the work we perform due to the materials used and the characteristics of the settings in which it takes place, health and safety is another cornerstone of our work philosophy. 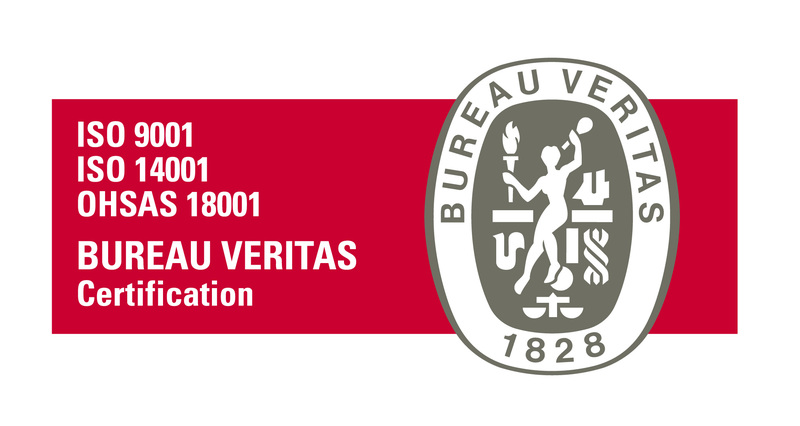 Moreover, we consider this to be an essential element in achieving our overall objective of reaching the highest quality standards in each and every project that we undertake. With this objective, to guarantee the health and safety of all the workers involved in every one of our challenges, whether in the naval or industrial sector, in Tincasur we provide all the necessary resources to create suitable working conditions tailored to the completion of each task. For us, health and safety is a priority. 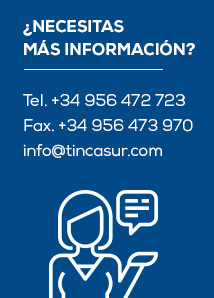 In Tincasur we are convinced that health and safety is a valuable element in every company and for this reason it plays a prominent role in both the planning phase (assessment and prevention of risks) and the implementation of every project. In order to create safe environments, we provide our workers with the latest safety materials to carry out their duties and, more importantly, they participate in ongoing training that enables them to fully understand the elements that form part of their work. Training in health and safety is an aspect in which we are a benchmark in the sector, the amount that we invest in it being much higher than the average. In Tincasur we link these two aspects with the development and manufacturing of specific tools for every project under consideration, thus managing to minimize the risk inherent in the tasks that our workers have to perform. The last of our pillars of health and safety, and possibly the most important, is the experience and loyalty of our staff, which has enabled us over the years to form solid teams with members connected on both a professional and personal level. In Tincasur we are in no doubt that safety comes before profit, an ideology that we have shown throughout our history and that has been endorsed by important health and safety awards such as those presented by the insurance company Asepeyo.